Congratulations! You’ve just finished roughly four years of grueling college life. You’re probably eager to take on the corporate world, mapping your career and planning your future. Before you think that far, you’d do well to prepare yourself. Life after college is different. You will no longer be competing with fellow students. You’d be battling it out with fresh graduates looking for jobs like yourself. Fortunately,you don’t have to go out there without a clue. 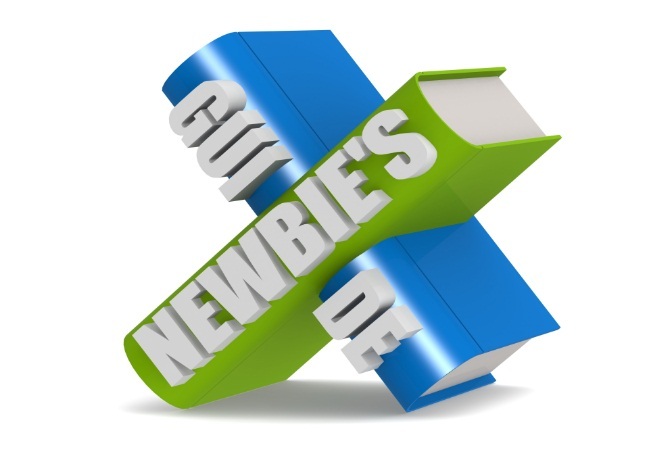 The following essential tips should prove useful to newbie job seekers. The first thing you should work on is building your resume and this requires relevant job experiences. Increase your chances of landing a fresh graduate career by beefing up your CV with volunteer or summer jobs. You may be working pro Bono but it’s the best way you can inject some serious juice on your resume. The experience you get from doing volunteer work will serve you well as you start going after your dream career. Employers are always in a lookout for potential candidates and it’s easy to become just a name in the sea of applicants. Standout by creating your brand online. Using the internet, start a blog or maintain a website. This will help your name show up in search engines such as Google, Yahoo, or Bing. These online tools also highlight your skills and talents, a valuable commodity every employer is always in a lookout for. It’s also a good idea to clean up your social network profile. Remove or hide posts, pictures or videos that could put your reputation in question. Doing all this will significantly improve your chances of landing a great career as a fresh graduate. These tips are not too difficult and they can become your ticket to finding great jobs when done properly. You don’t even have to wait until graduation to start doing all of this. Begin while you’re still in college and landing your dream career will be a breeze. The corporate world requires a good amount of business connections. You will have a bigger chance at landing your first job as a fresh graduate if you have people in the industry to back you up. Your next step then is to grow your network. If you have decided to do volunteer work, then you’re already one-step ahead. Participating in community workshops and online forums can strengthen your connections too. You can also put your social networking site accounts on Facebook and LinkedIn to work here. Remember, the more references you gain, the better your chances at moving up the corporate ladder. Posted in Job Hunting Strategies by vimonmass on September 15, 2014 .